I hope your week has been going well! Can you believe it already the middle of September?! I am knee deep in Christmas photography and design right now- but am trying to get some Autumn on at the same time ( yes, I feel a bit design chaotic) and will be sharing soon. The latest crush of mine~ Rose Gold- I am obsessed and I'm okay with that. 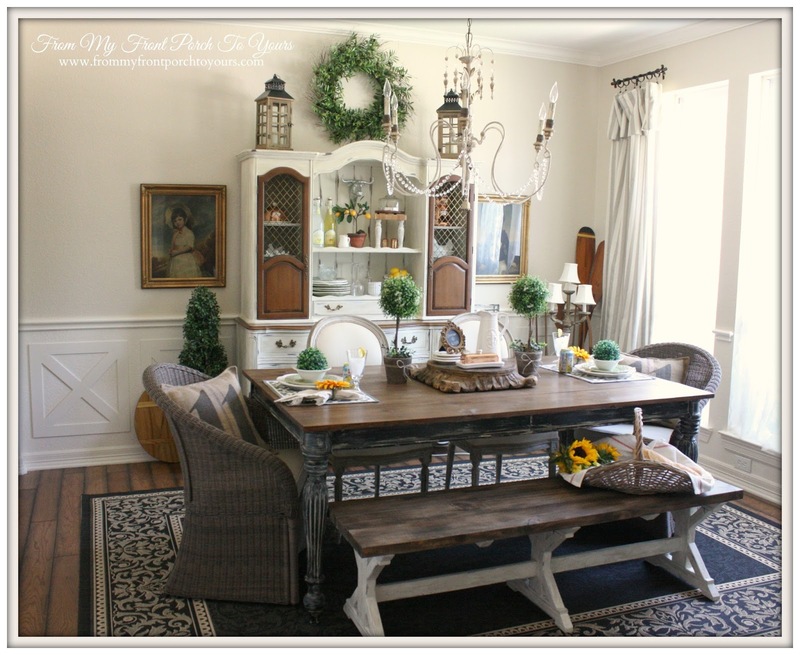 My Front Porch to Yours shared her dining room makeover reveal- so pretty! Thank you for hosting the party! 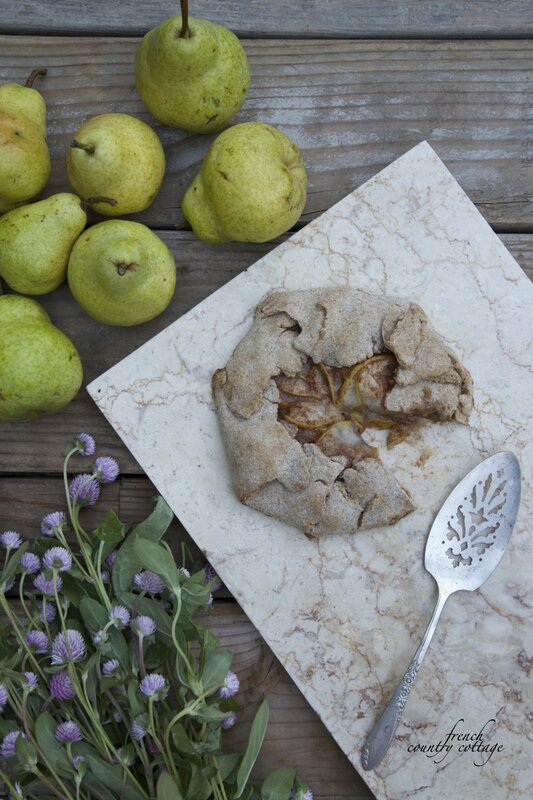 That rustic pear tart looks delicious and do-able! Beautiful roses, Courtney! Thanks so much for hosting and have a lovely weekend! Thank you for the feature Courtney! Oh my, having to think Christmas already. Can hardly believe it, but it will be here before we know it! 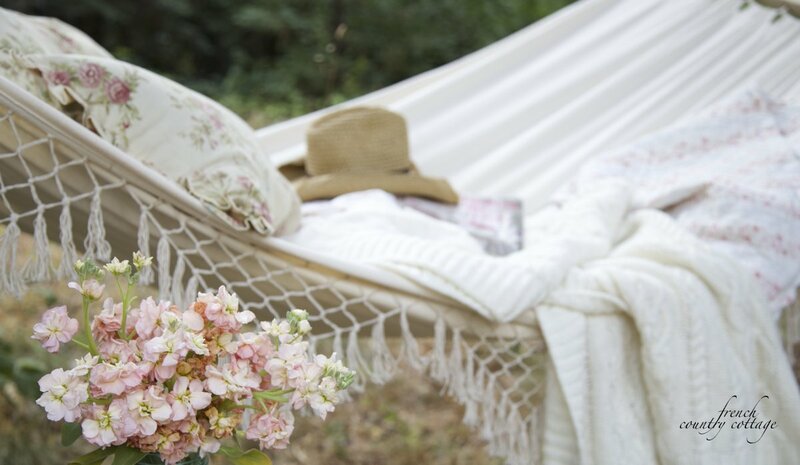 Love your pretty utensils and hammock! Thanks for hosting. 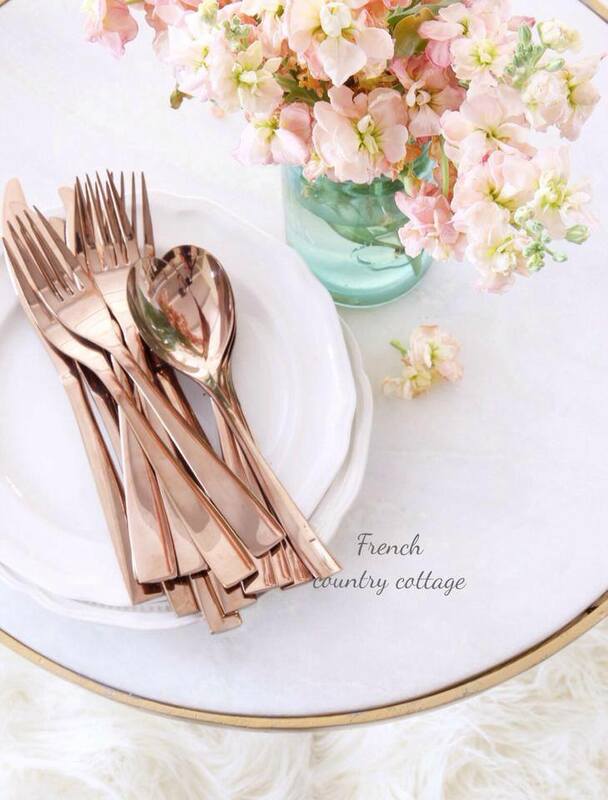 That rose gold is very pretty! Thanks for hosting! 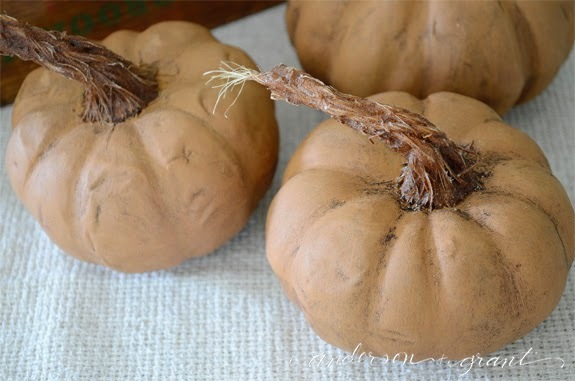 Thank you so much for featuring my pumpkins. I really appreciate all the traffic you send my way! Have a wonderful evening. Hard to imagine photographing Christmas now, but I'm sure you have to be that far ahead with what you are working on. Great to see the party! Thank you for hosting. 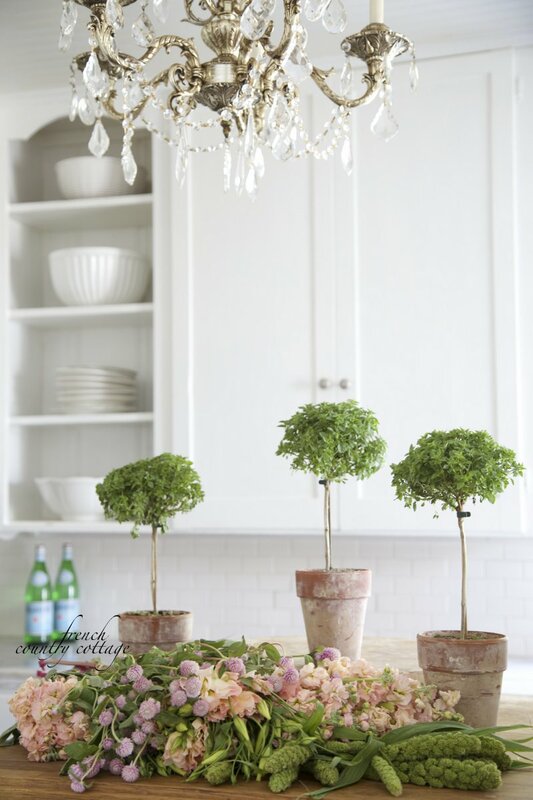 Great features Courtney, I would be so confused and frazzled if I were dealing with Christmas and Fall decor at the same time.How do you do it and make it all so beautiful? Thanks for hosting, have a great weekend. Thanks so much, so happy to join y'all! Haven't joined in a while Courtney, thanks for hosting! Always lots of pretty here! Thank you Courtney! Thanks for hosting! Rose gold is gorgeous, used to have a locket of it but like a fool I gave to an old friend who I lost touch with. Oh if I only knew its worth back when - could kick myself now. 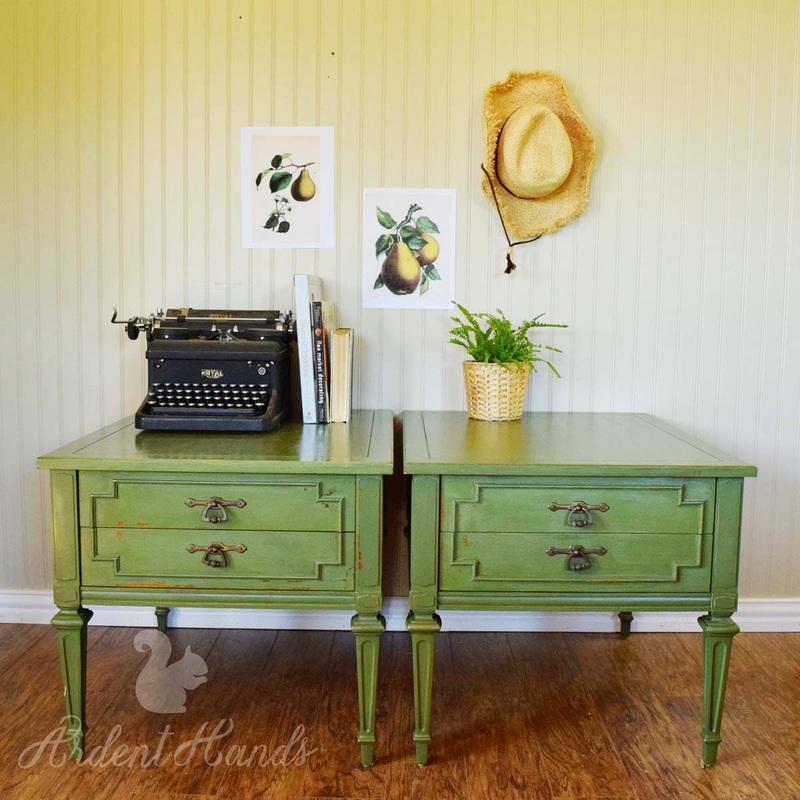 The green tables are fabulous. Thank you for hosting. Oh my goodness I LOVE rose gold. I am now insanely jealous. Thanks for hosting, and have a fantastic week. thanks so much for hosting, Courtney. Have a wonderful weekend! Beautiful topiaries...and lovely features! Thanks for hosting the party, Courtney. Love your new photo, too. I certainly love your parties and your photos. Have you ever thought about a series of tutorials of how you go about shooting and selecting your pics?? Each photo would be beautiful framed -- you have the eye for composition. Thanks so much for the party! Enjoy your weekend. Hi Courtney! I can't believe it was just a couple of years ago I was copying your Ruffled Tablecloth, and here I am, back again to join your wonderful party with something new! Thank you so much for all the Inspiration and for hosting your Incredibly beautiful Feathered Nest! I hope you are having a wonderful weekend! 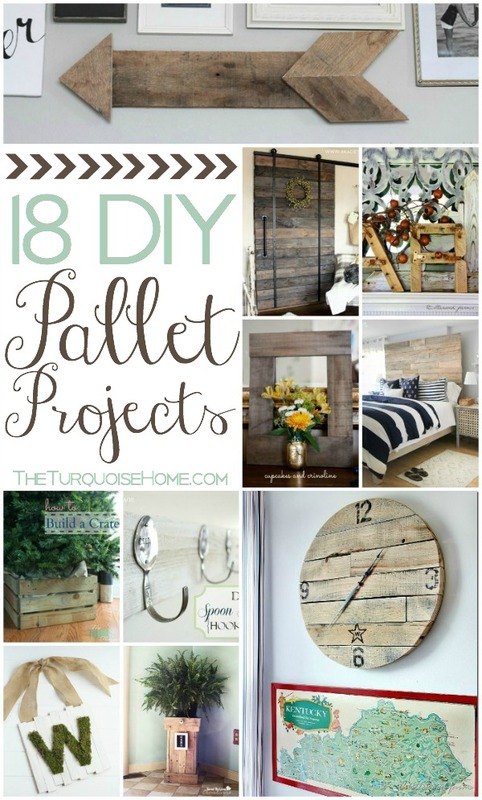 I've already pinned from your posts this week! As usual, I'm always in awe of your talent.